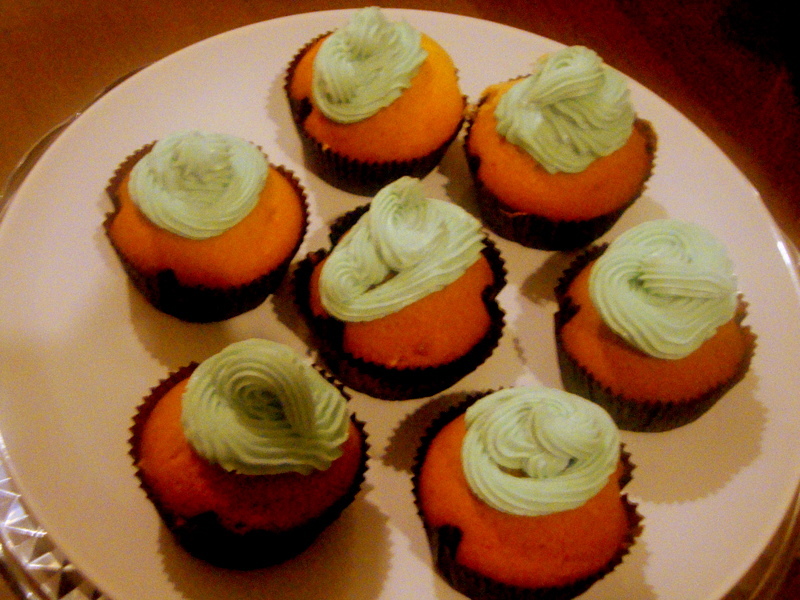 It took me a while to finally get around to baking them..
As they say patience pays…. 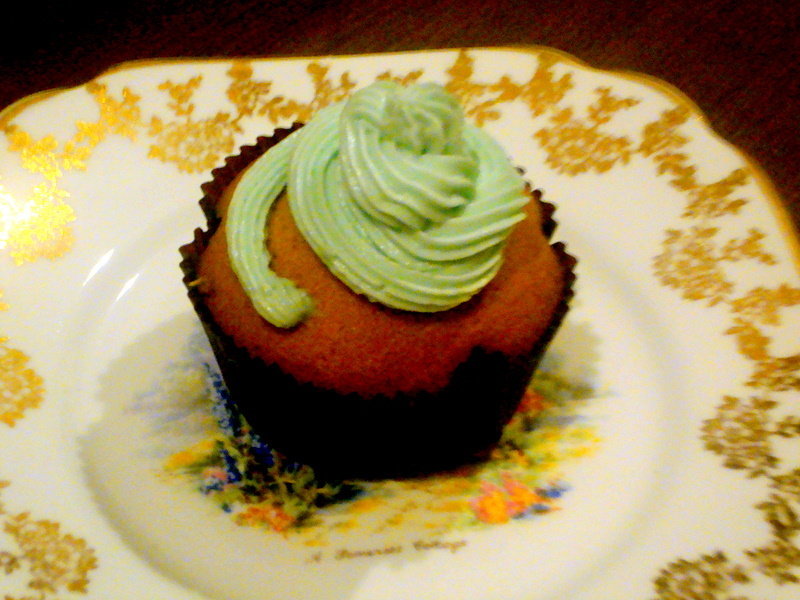 So cup cakes had been ringing through my head.. Went through zillion different flavours, combinations.. until I conjured this one literally.. So as soon as I got off work, I dashed home.. ran into my pantry checked for all the possible items I need.. you never know you see and then I started.. My lemon muffins with vanilla butter cream..
vanilla extract (not essence if possible) – 1 teaspoon. Cream the butter and the sugar with the beater or if you have a food processor even better. (butter at room temperature). Gently add the eggs one by one and viz in between. In a separate bowl, mix the flour baking powder lemon rind and the salt. Then alternately pour it into the sugar mixture with milk and keep beating. 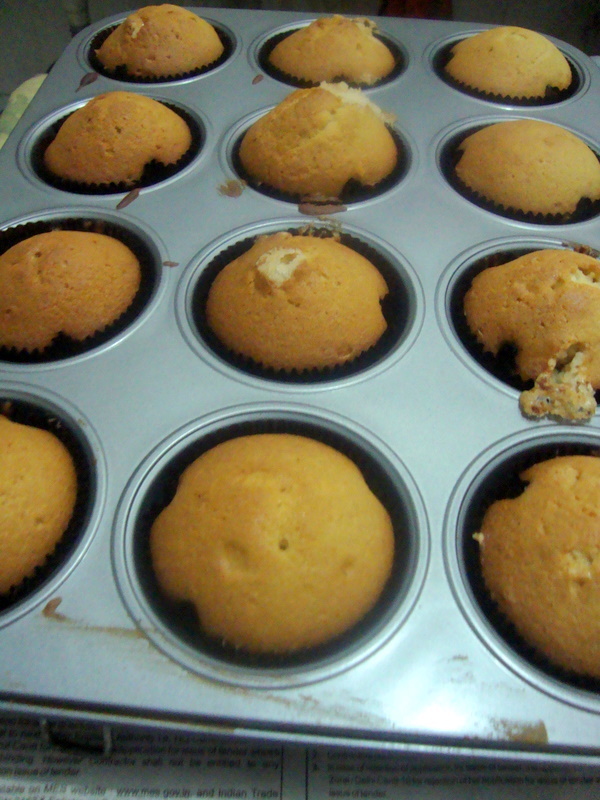 Meanwhile, Line a muffin tray with the cup cake holders and pour the batter into them, filling each of them upto half. Push it into the oven for about 20-25 mins. At the end of it stick a toothpick to see if it comes clean. Cool it on the wire rack. For the frosting, combine the butter and the sugar and cream it. Add the milk and the vanilla and a drop of you food colour choice. Beat them until they form a thick cream like consistency. Fill your piping bag and ice them as you like. There you go.. your cups cakes all ready.. The cupcakes look delicious! Work more on the frosting techniques… I am sure you will manage to make a perfect work!